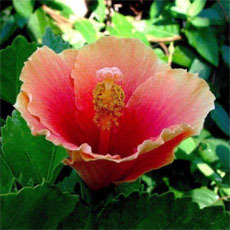 Like all cultivars of this species, it frequently sports to other forms. 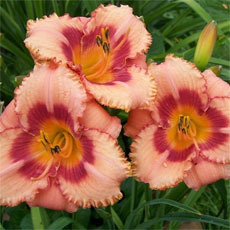 These forms need to be cut out when they appear, as they can outcompete the original cultivar. I gave up planting this species before I realized its invasive potential, because I see so many plantings infested and disfigured or even killed by euonymus scale. Once established, this species can be very difficult to get rid of. It's resistant to most herbicides, and regrows from small pieces of root. 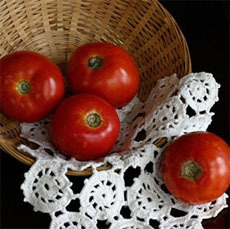 It is naturalized in most of the eastern and central states. The US Forest Service, the National Park Service, the Nature Conservancy, and other organizations concerned with the preservation of natural areas in North America all have expressed concern about the invasive impact of ... read morethis species on our environment. It appears to be most destructive in Kentucky, Tennessee, Missouri, and neighboring states. In Massachusetts, I often find seedlings when weeding properties where it isn't cultivated. Birds distribute the seeds widely. Cutting back climbing stems will temporarily reduce seeding. I love the look of this shrub but I am having an issue with it sprawling instead of mounding. Any suggestions on how to handle the sprawl? I have several Fortunei varigated Euonymus plants which creep under my apple and crab apple trees. 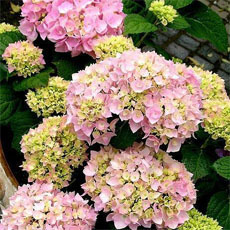 Work out great there and add some color and seem to flourish where other plants might not in competition. They definitely have white with the green. 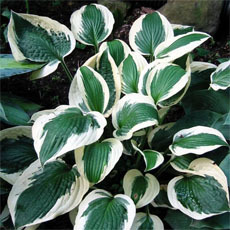 Will post pictures..
Blondy® is a colorful variegated leaf evergreen that looks great all year long. It's very popular in Europe, where it has replaced 'Sunspot' Euonymus! Unlike the leaf on 'Sunspot', with its small yellow spot, Blondy® displays a big splash of a pleasing bright yellow and has a thin dark green margin. It stays nicely mounded and doesn't sprawl like other Euonymus. 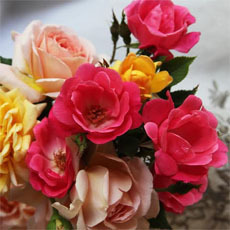 It has proven to be a beautiful, neat growing shrub with superb hardiness and is sunburn resistance. 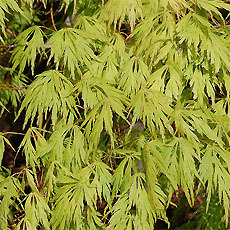 During the winter it remains brilliant with its variegated yellow and green leaves highlighted red. 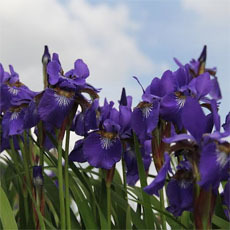 This adaptable plant can be planted in most locations, although the color contrast will be more pronounced in full sun. Blondy® is great in the landscape, but is small enough to thrive in... read more pots or combination planters. 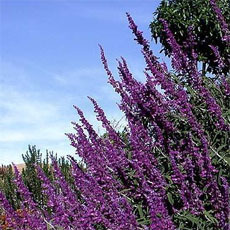 May be used for a groundcover, wall cover, low-hedge, or in mass planting. Evergreen.